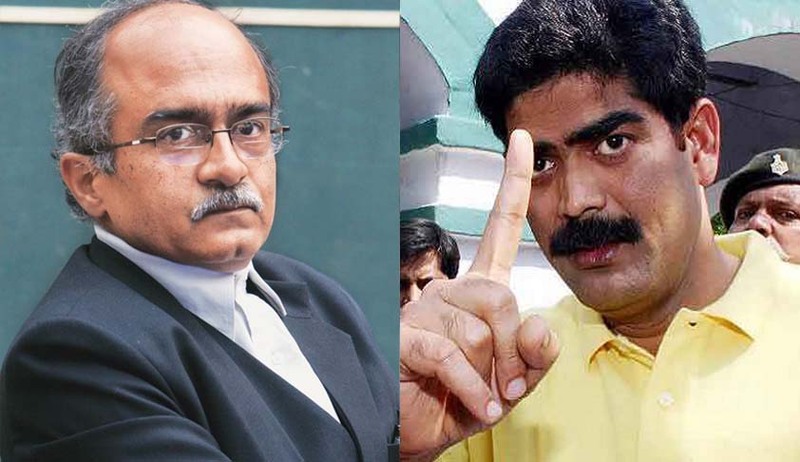 The Supreme Court today slammed the Bihar government for not being serious in opposing gangster and controversial RJD leader Mohd Shahabuddin’s bail in Patna High Court and then rushing to Supreme Court after his release. “Why have you approached the court only after his release? Were you in slumber till he got bail? This is a peculiar case. But the question is this peculiarity has been done at whose instance and who is behind this. Why you did not challenge bail granted to Shahabuddin in 45 cases? Why did you realise only when he came out of jail? If everything was fair, why would this case come to us, a bench comprising Justices P C Ghose and Amitava Roy asked senior advocate Dinesh Dwivedi who appeared for state of Bihar.